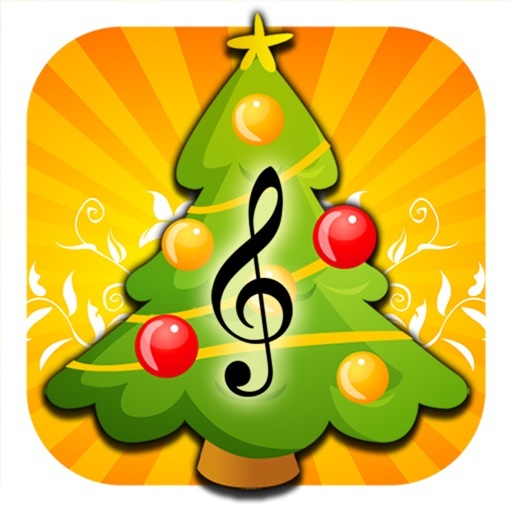 Listen and sing along to 80 holiday tunes with Top Christmas Songs, Music & Carols with Lyrics. 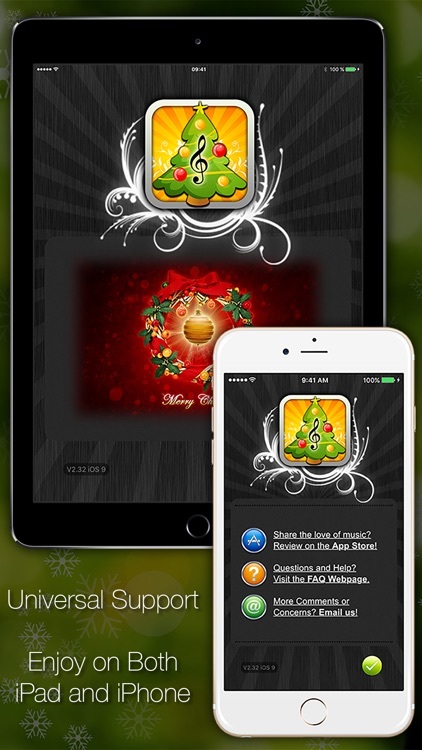 The app offers a search feature, playlist option, sleep timer, and simple touch controls for playback. "Voted No. 1 Christmas Music App in the AppStore!" 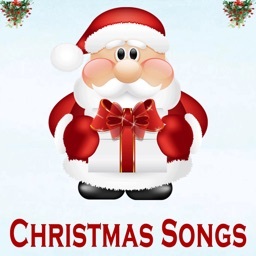 "All Time Christmas Classics That Never Gets Old!" 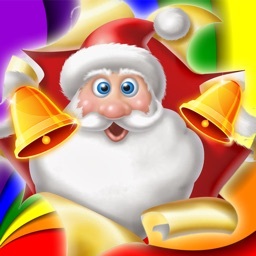 "The Best Collection of Holiday Songs!" 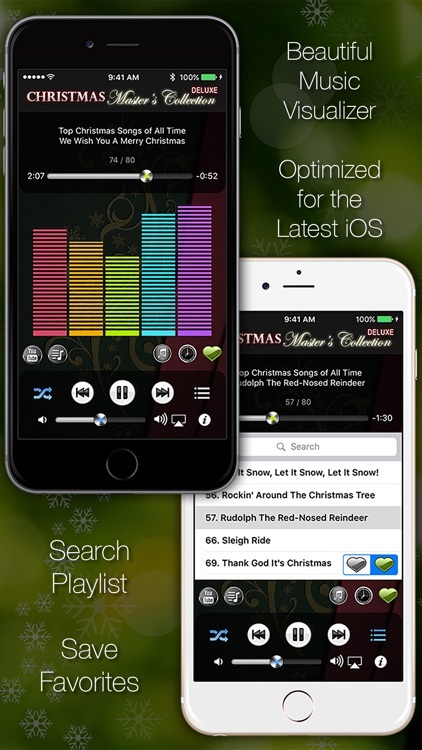 "Optimized for the latest iOS!" 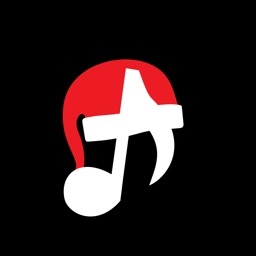 The App is the best Christmas music collection that puts 80+ GREATEST Holiday Hits Of All Times right in your pocket! 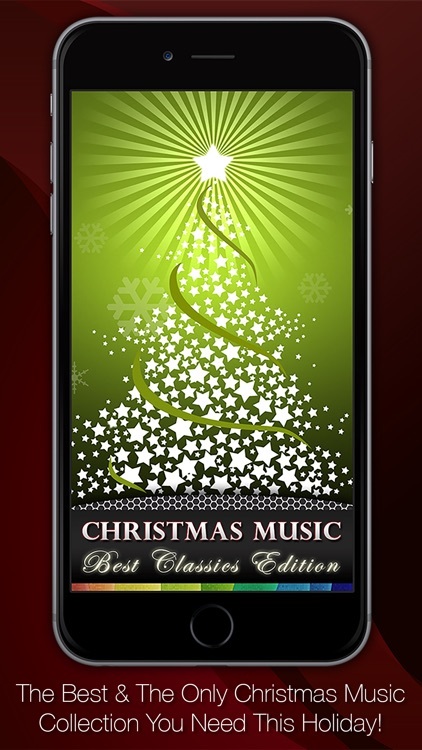 * Enjoy 80 of the best Christmas Classics in style, anywhere, anytime, on your iPhone or iPad with no internet connection! 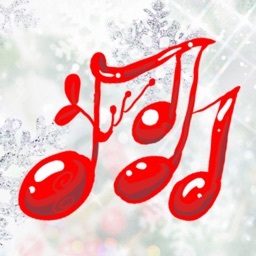 * Experience a list of most famous and beloved Christmas songs that's been heard again and again in every Holiday Season! 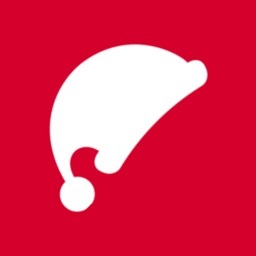 * Deluxe Users: If you are back to the Free Version, simply upgrade again with the same iTunes Account you used before for free. You will not be charged again. 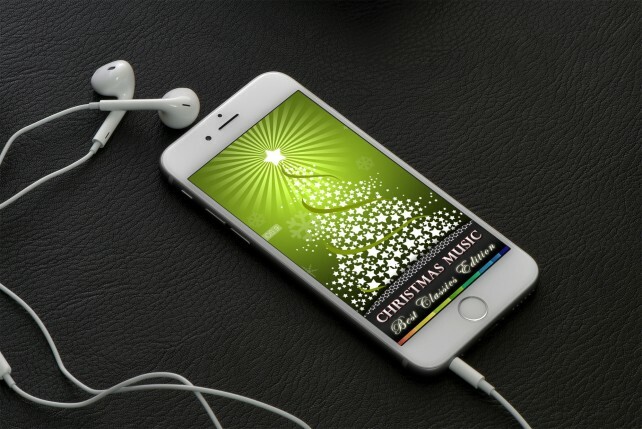 IMPORTANT: With this free version, you'll enjoy limited audio tracks. 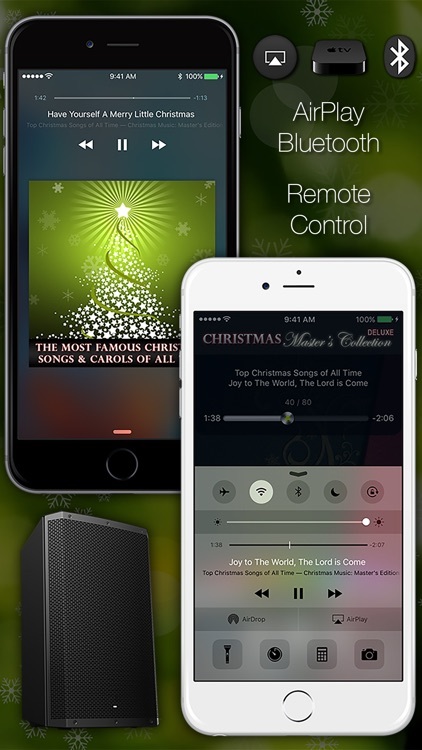 A Deluxe Upgrade as an In-App Purchase will enable all music in full length for uninterrupted listening experience. 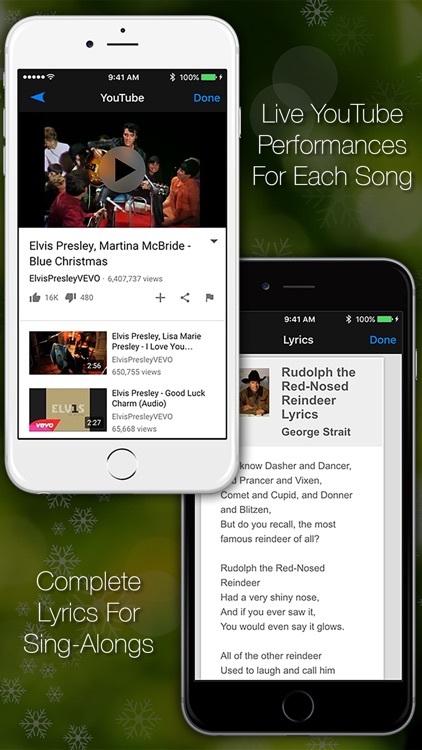 Sing, dance, and jingle your bells with 80 classic holiday tunes wrapped into one app.